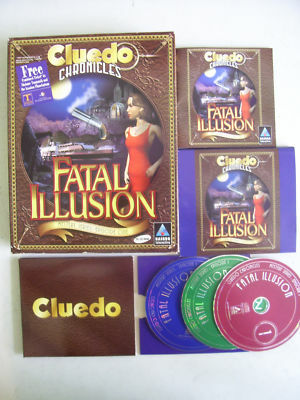 Welcome to The Fatal Illusion, Episode 1 of the Cluedo Chronicales Mystery Series; an expansive, richly detailed world where you actually solve the crime. It's New Years Eve 1938. On board the private yacht of the wealthy and eccentric Ian Masque, you find yourself part of a 'select' group of guests invited to attend an ''unusual New Year's Eve party.During the voyage Mr. Masque dies mysteriously and everyone is a suspect. Who could have done it?